Every once in a while, a CG feat comes along that tests the limits of what is possible in the VFX world and pushes the art and technology to new heights. ZBrushCentral member and MPC artist Abdelrahman Kubisi recently shared his work on the remarkable TV spot for UK based department store giant John Lewis & Partners. 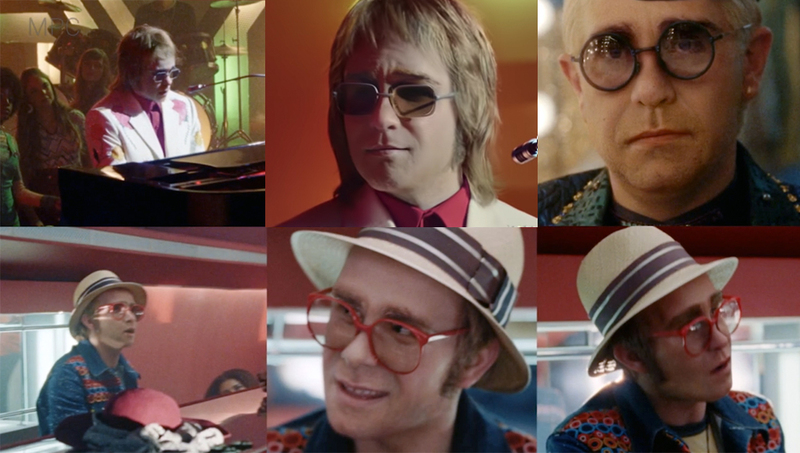 The ad features digital doubles of Sir Elton John at different ages through various stages of his life and career. Take a look at the full TV ad below and then head over to ZBrushCentral to see the VFX breakdown from MPC and additional images from the production! Find the VFX breakdown video from MPC and more on ZBrushCentral!